Military Spouse Appreciation Day Poem! The poem made me smile when I read it on someone’s post. Mainly because its true! 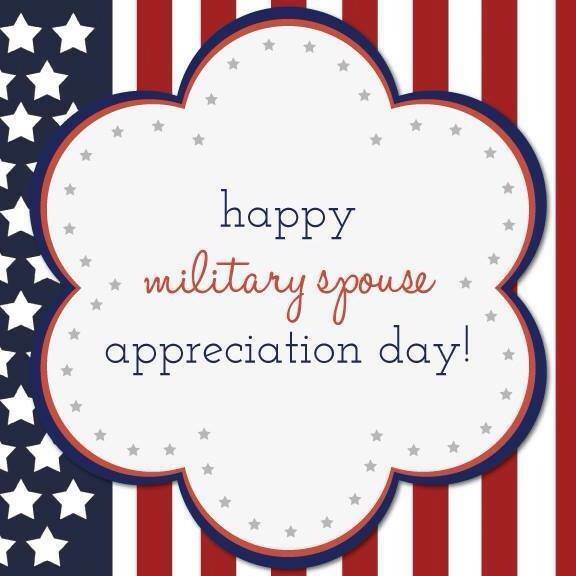 Here’s to you my sweet military spouses. I know some great ones! …..all with ONE Power of Attorney. And learns to call them all ‘home’. He’s on-call for his country 24/7. But for her, he’s the most unreliable guy in town! An estimated $32 billion! 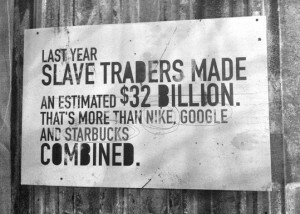 More than Nike, Google, and Starbucks combined is what slave traders made last year! This alone proves that human trafficking is something that needs to be stopped! Is is the #1 growing crime in the United States and we as the citizens in the “Land of the Free and Home of the Brave” need to be brave and stand up for what we be believe in and what we believe is right!